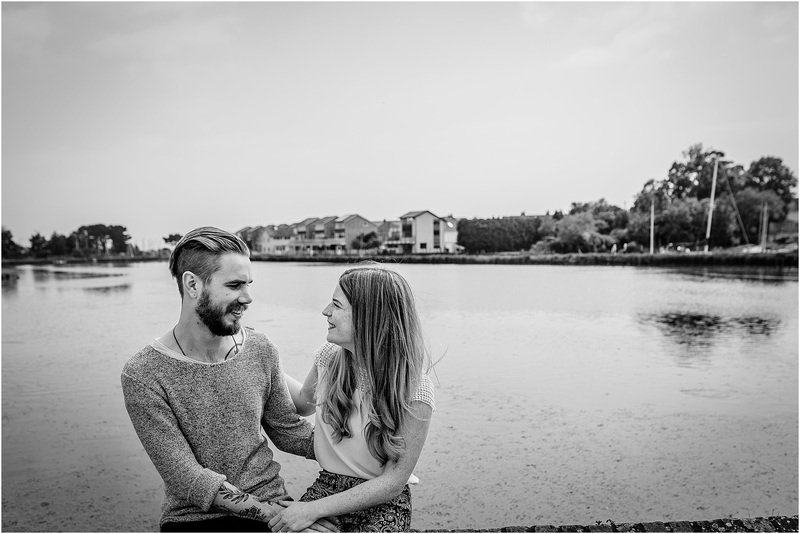 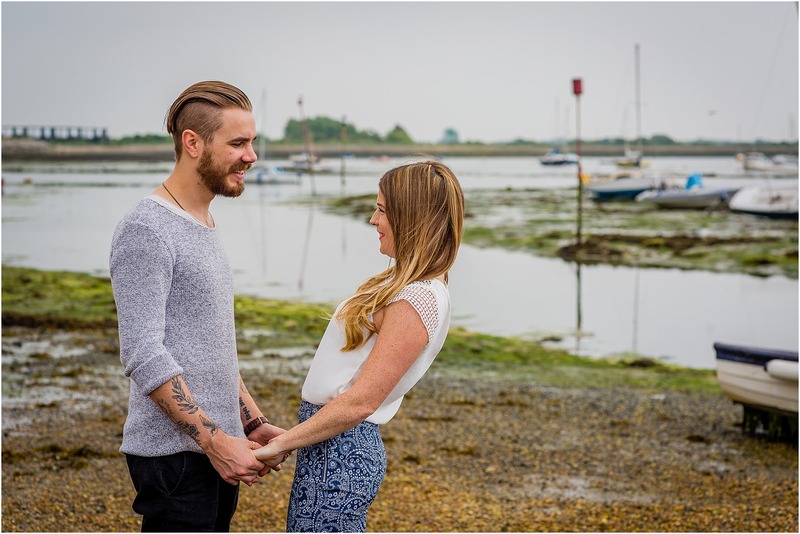 I caught up with Sabrina and Jonathan in Emsworth on Saturday and of course took the camera along with me! 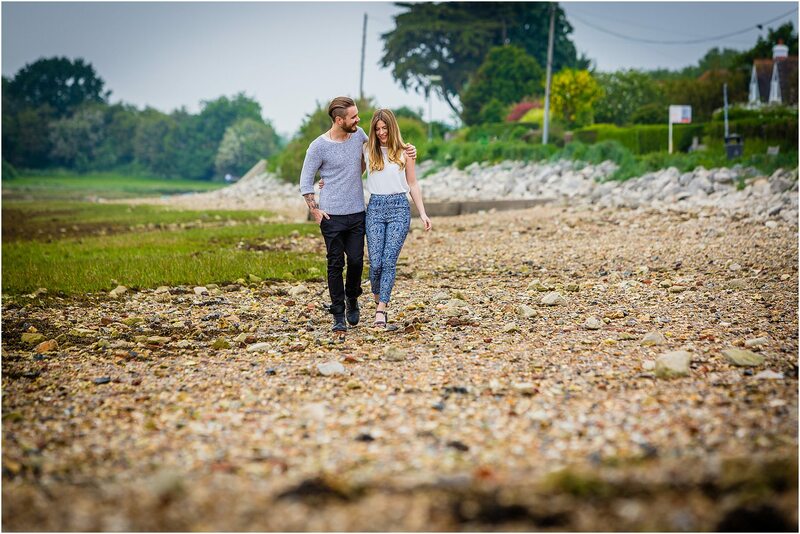 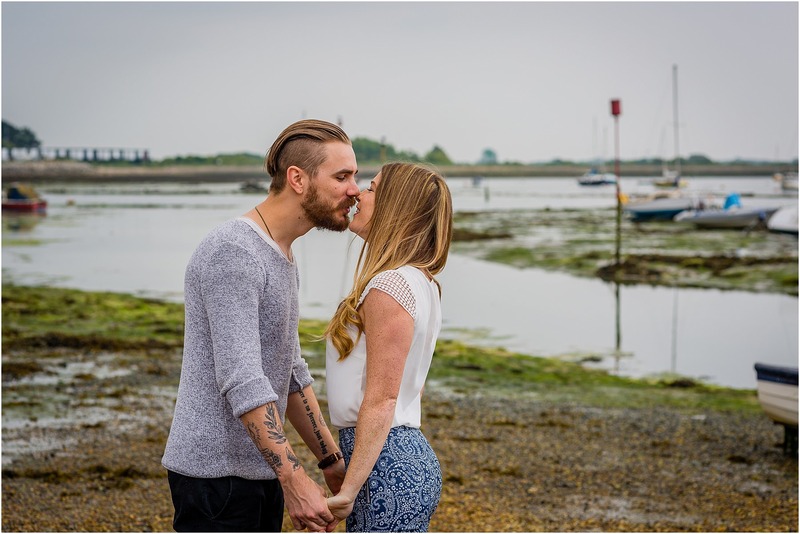 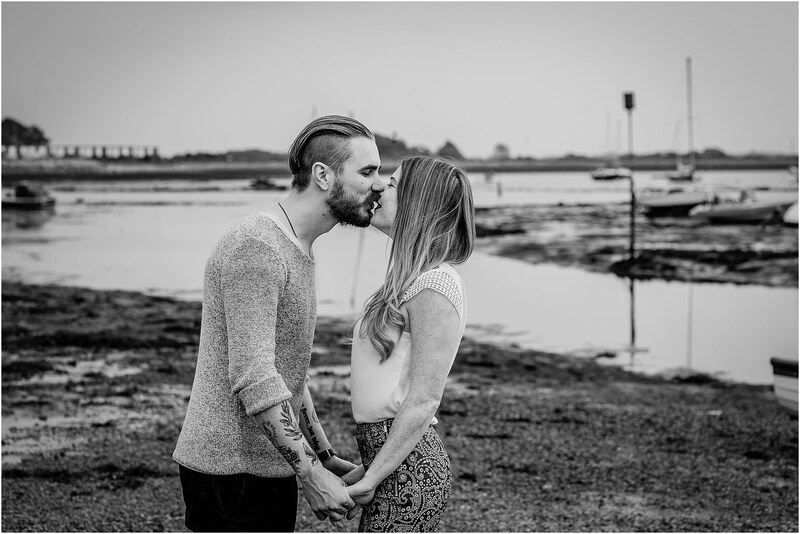 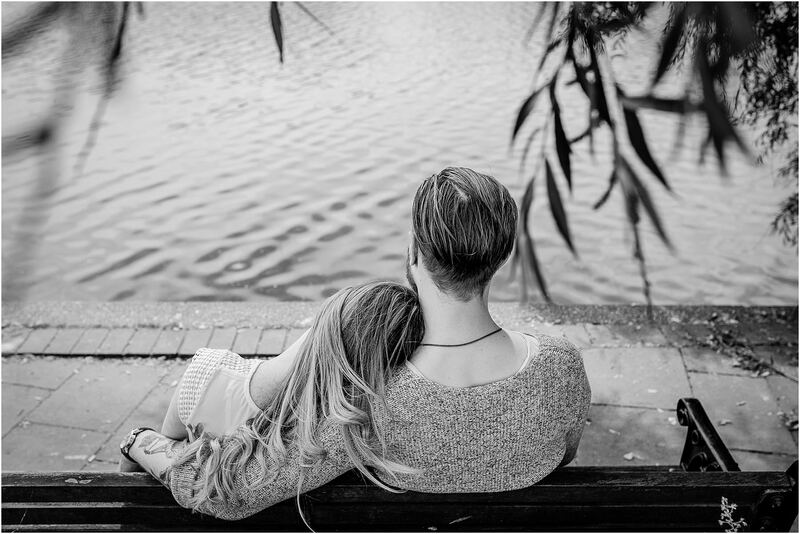 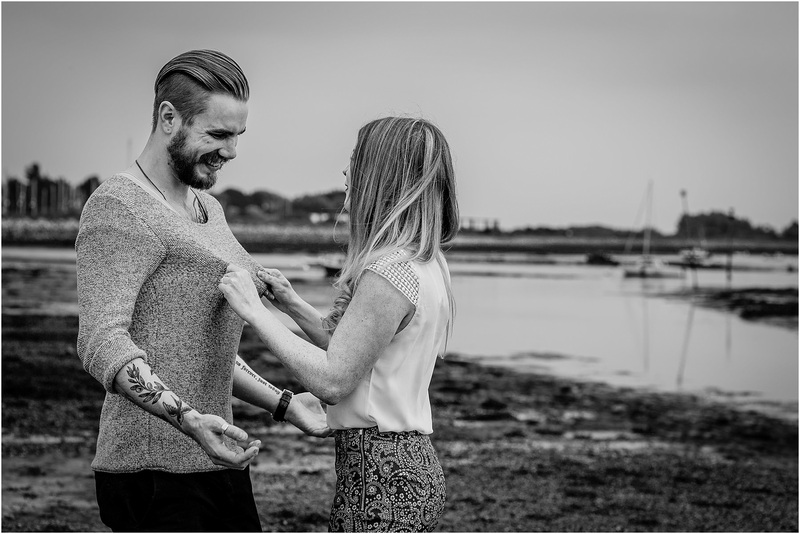 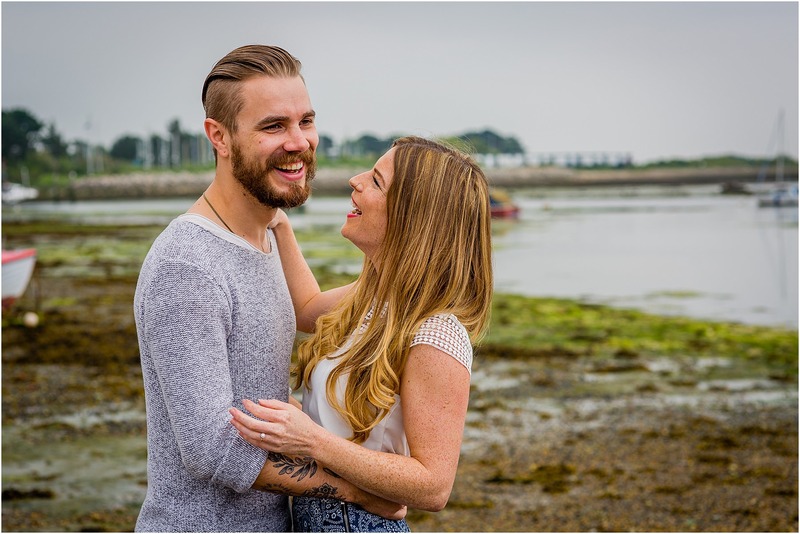 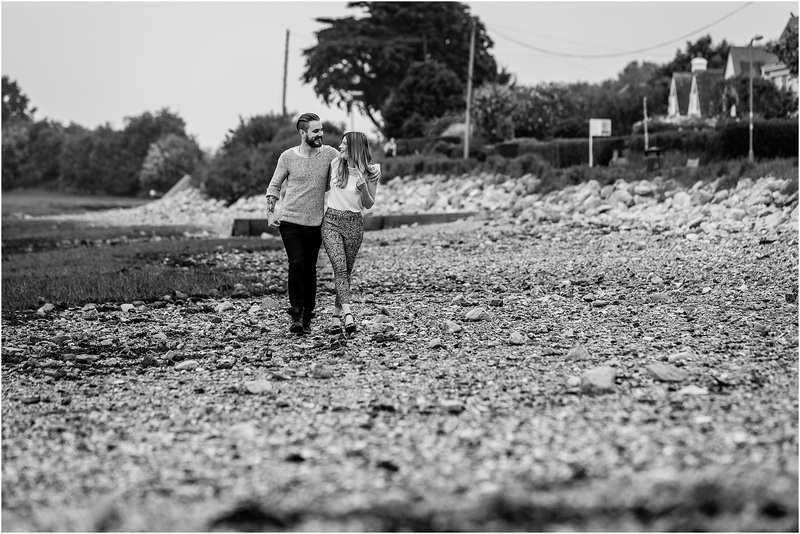 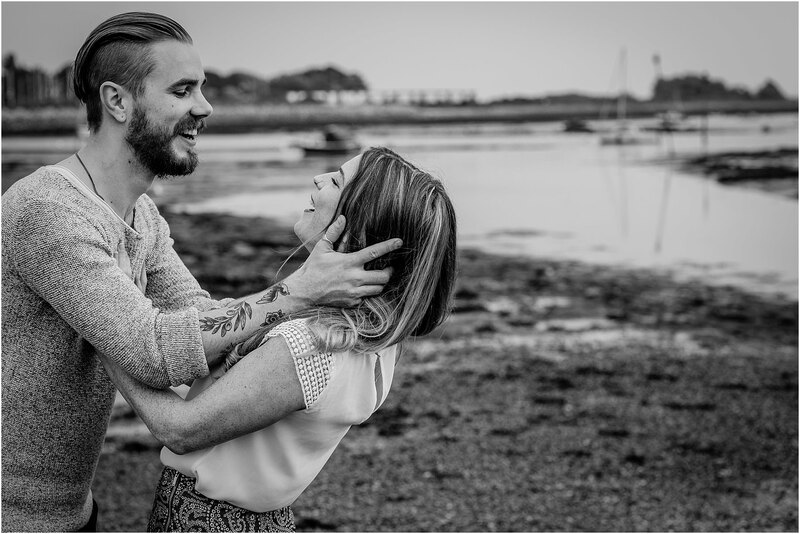 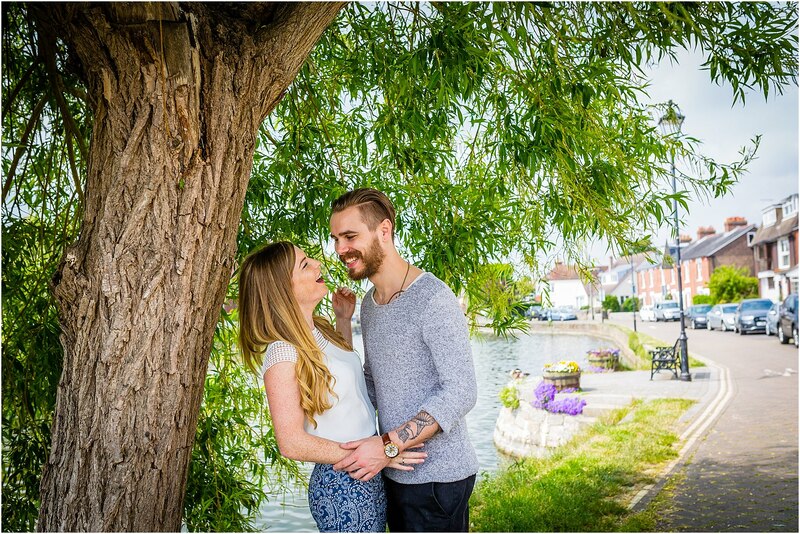 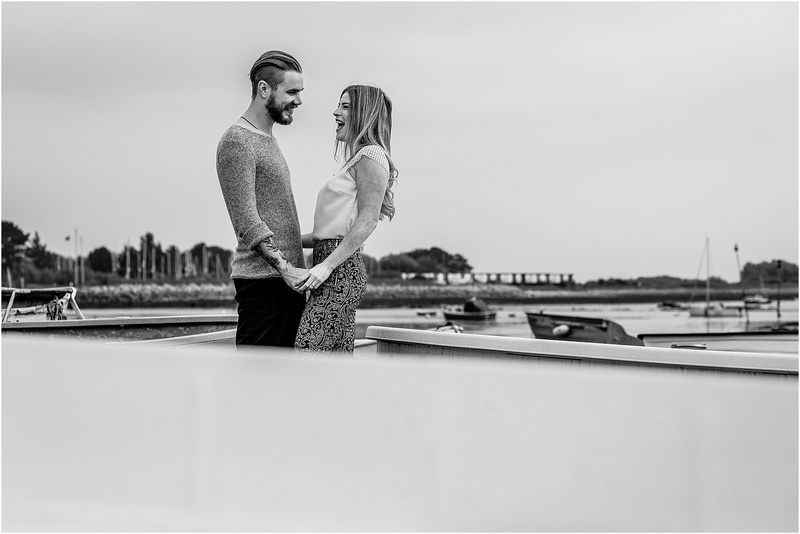 We chose Emsworth as it was where Jonathan proposed to Sabrina, it was lovely to hear all about the plans for the beach wedding in less than two weeks. 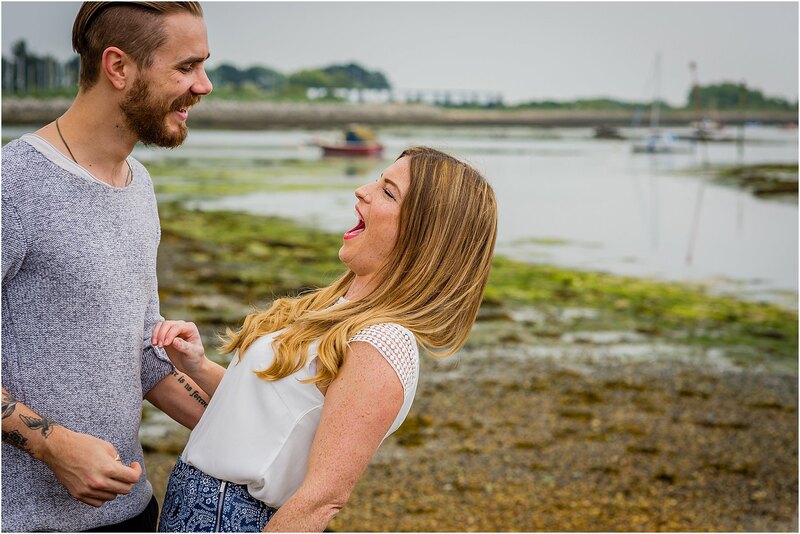 I’m very very excited for it. 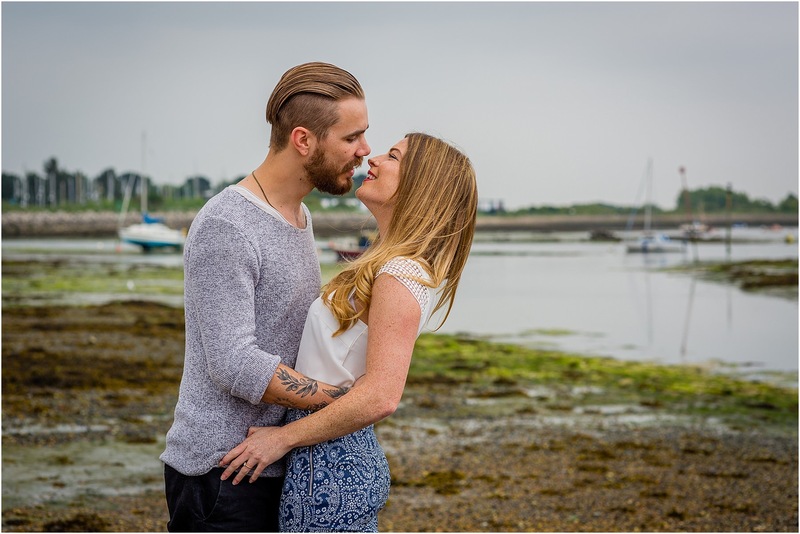 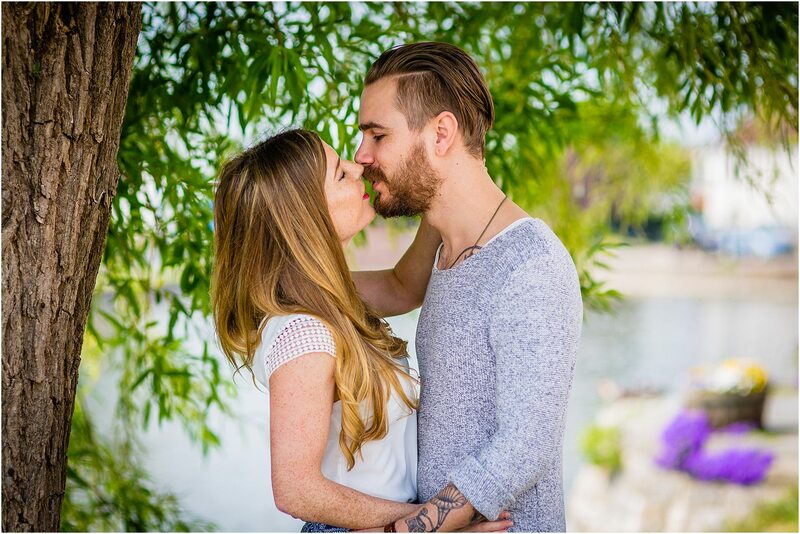 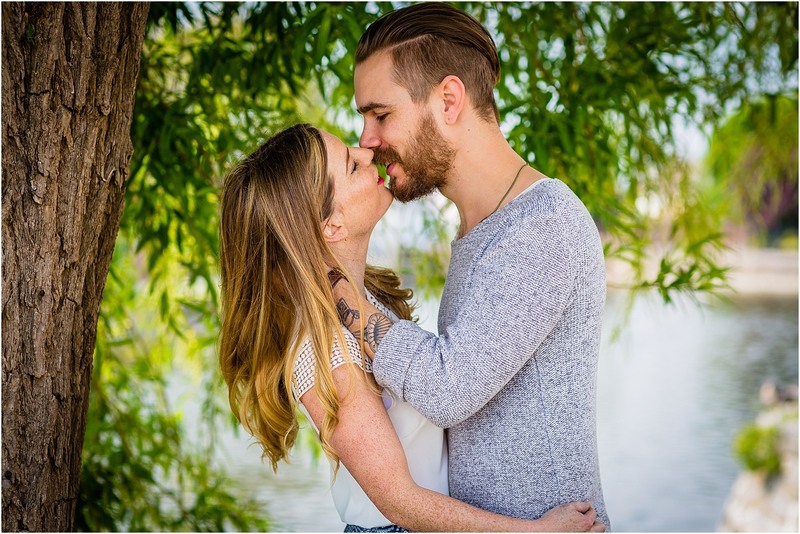 They were both very easy going and great to work with and I think that shows in the photos. 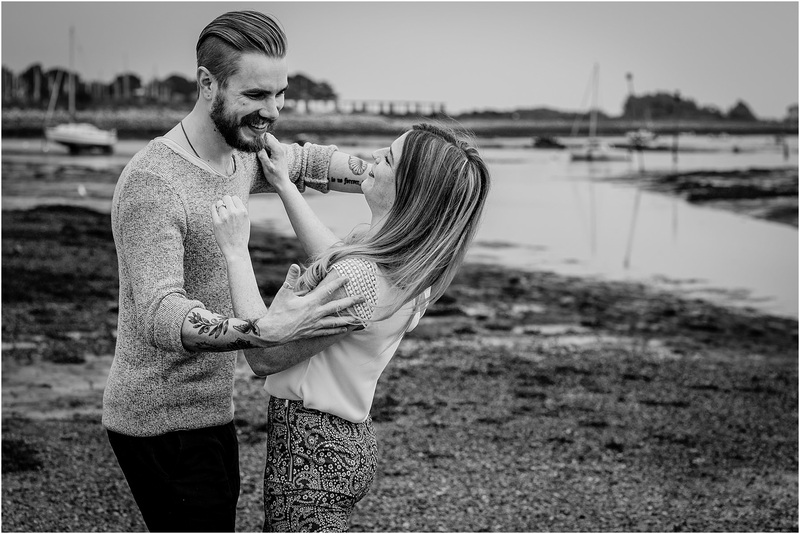 I’ve added a few of my favourites from the shoot below.